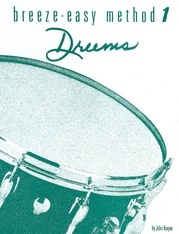 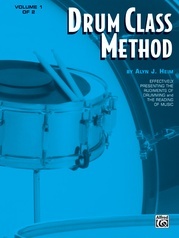 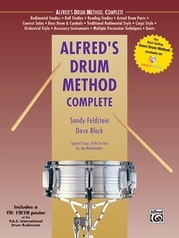 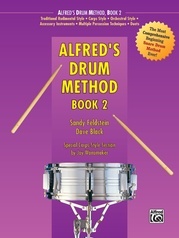 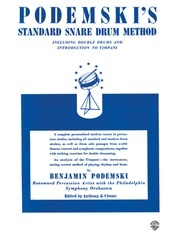 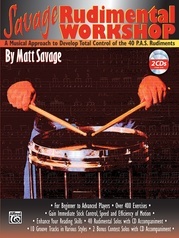 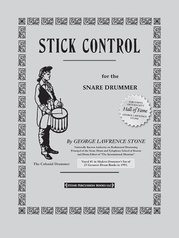 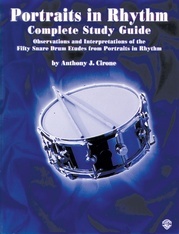 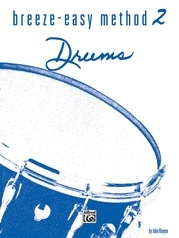 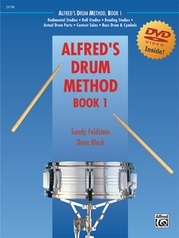 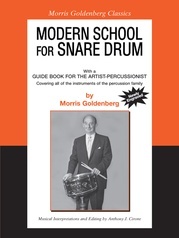 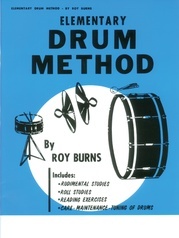 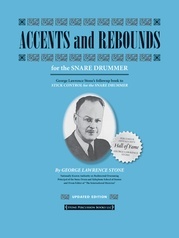 This is a comprehensive publication, perfect for accompanying any beginning snare drum method. 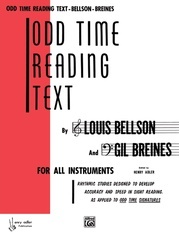 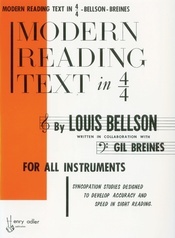 Students will develop reading and writing skills through sequential worksheets and hone playing skills with fun-to-play exercises, solos, and even duets. 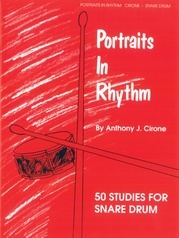 Inspirational quotes, from today's most successful drummers, encourage and motivate students as they develop. 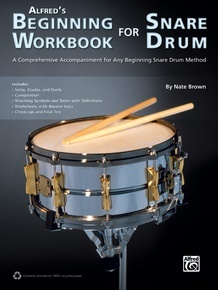 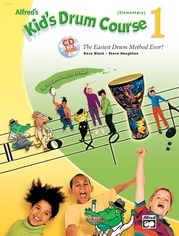 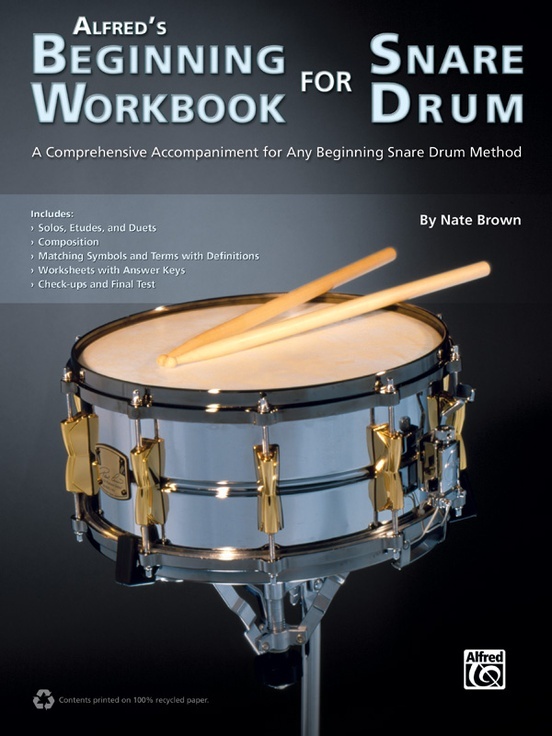 This workbook introduces students to the fundamentals of snare drumming in a hands-on, active format that is welcomed by students and teachers alike.